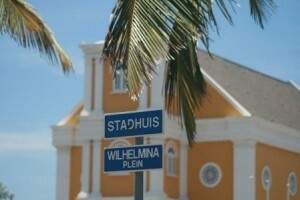 WILLEMSTAD - Employers who employ foreign nationals without the right papers will be fined. If the employers get caught during inspections of the Labor Inspectorate they will face serious consequences said the Public Prosecution (OM). The first time they will receive a warning, but then follows a fine. Illegal workers are exploited professionally, underpaid and make no contributions to the community. Fines can amount to 100,000 guilders or else three months in prison. This measure was adopted as a law a few years ago but has not been enforced. According to the OM this will be the case now.